Chic and nasty... what does that even mean?! You'll need to check out the latest video! 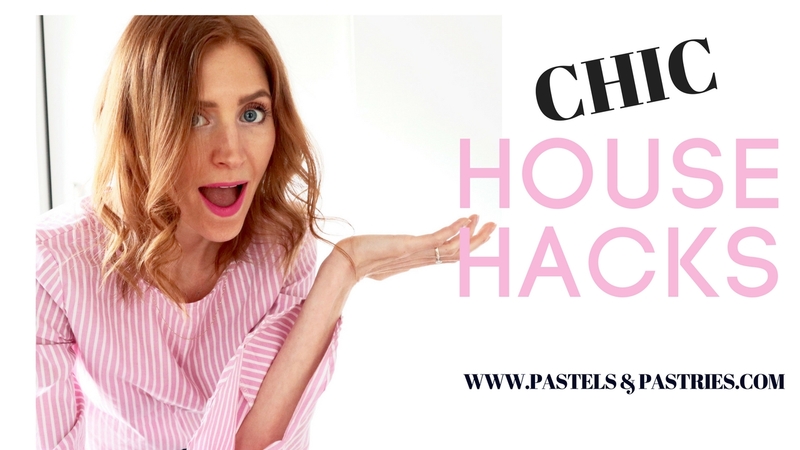 I am going over my top three house hacks to decorate on a dime, make your home super stylish, and personalize your space with some great conversation pieces. W A T C H N O W! S U B S C R I B E H E R E! Sometimes a low budget can equal the best finds! Transporting bike from one city to another or within the city is the most challenging job while relocating without any damage. You can avoid this hectic situation by taking help of best packers and movers. Transtech Packers and Movers provide different services like bike transportation services, household shifting, car transportation, office relocation etc. It delivers goods in best condition and with highest standards of safety by using three layer packaging system while transporting bike to avoid any kind of damage. It caters services in various cities like Ghaziabad, New Delhi, Rishikesh, Noida, Dehradun, Chennai, Mumbai, Pune etc.